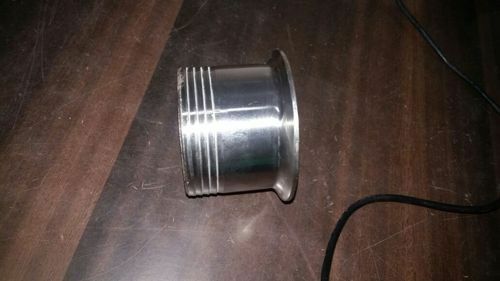 We are a leading Manufacturer of tc clamp, stainless steel bellows, stainless steel tc tee, tc blank ferrules, tc cross and tri clamp concentric reducer from Mumbai, India. 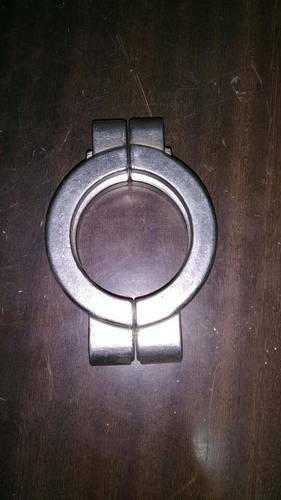 Diameter (Millimetres) 1/2" TO 36"
We are offering TC Clamp to our clients. Some of notable attributes of this clamp are excellent construction, high durability, best functionality and others. 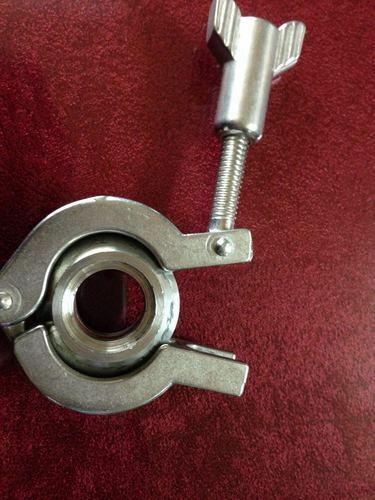 This clamp is fully compatible with bolts which is an important clamping member. It has secure grip messenger and is available in number of dimensions. This clamp is basically used for clamping and in different fastening applications. 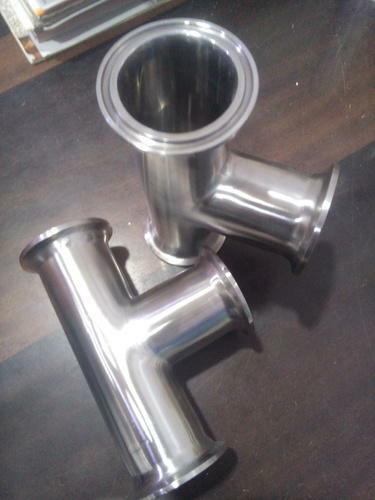 These Stainless Steel TC Tee are manufactured from high grade quality material. These are highly appreciated by our client due to their best quality and sturdy design. Our client can avail these reducing tees at very reasonable price in market. These are duly tested by our professional on various quality parameter. Duplex Steel Reducing Tee: ASTM A 815 UNS NO S 31803, S 32205. Mallinath Metal also manufacture and supply TC Blank Ferrules with different grades and size. Manufactured with high precision, this tc blank ferrules is made using the finest quality raw material and advanced techniques. 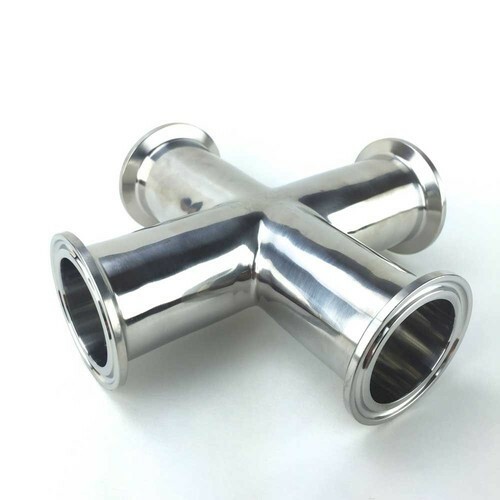 We are one of the leading manufacturers of optimum quality Stainless Tri Clamp Style Cross. This Product finds application in a wide range of industries for mechanical joining pipes, valves and fittings. 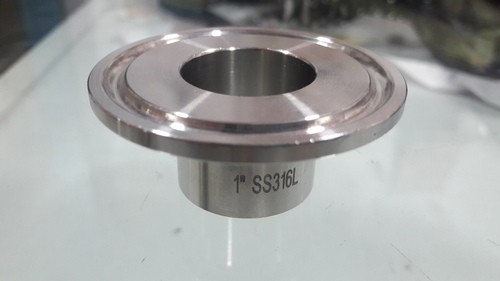 This products is known for dimensional accuracy and compact design, This products is manufactured Using latest technology and sophisticated machinery, to ensure highly reliable performance. This products is made available in different sizes and specifications as per the demands and requirements of our valuable Customers. 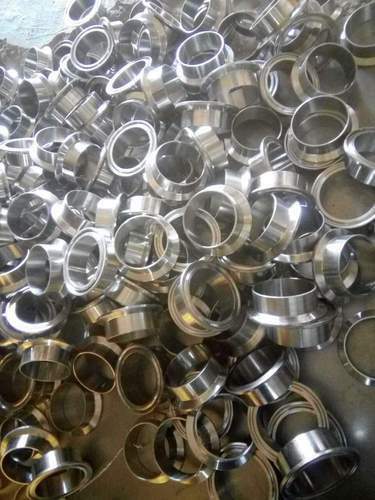 With rich industry experience and knowledge, we are manufacturing, trading and supplying a qualitative range of Tri Clover Clamp Reducer which is used in various industries to fasten two TC ferrules with each other. Manufactured with high precision, this clamp is made using the finest quality raw material and advanced techniques. 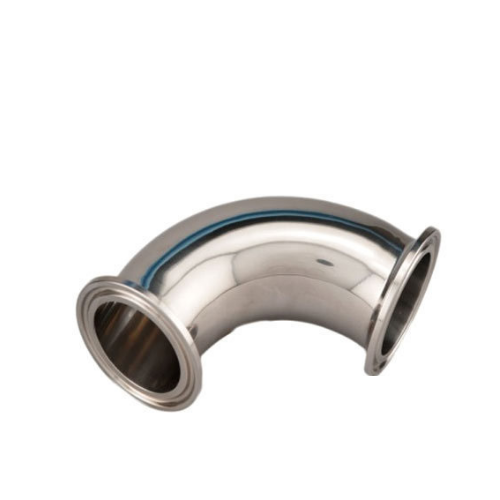 Equipped with a high quality TC gasket is installed in between the two ferrules, offered clamp can be customized as per our customer’s specifications and availed at industrial leading price range. We Manufacture and Suppler a quality range of stainless steel Ferrule that is manufactured using high grade stainless steel. Our range of union is known for its durability and precision made nature. 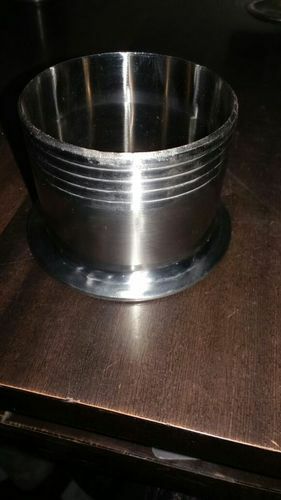 These are widely used for clamp pipe end connections and to give strong support to pipes. We also offer customize facility so as to meet the specific requirements of our esteemed clients. Mallinath Metal Manufacture, Import, Export and Supplies Tri Clover But welded Ferrules in different industries with all grades Our offered Tri Clover ferrule / Liner is developed at our processing unit by using progressive technology & quality proven material along with the market norms. Apart from this, the offered T.C. ferrule / Liner is provided in a large quantity along with different stipulations. 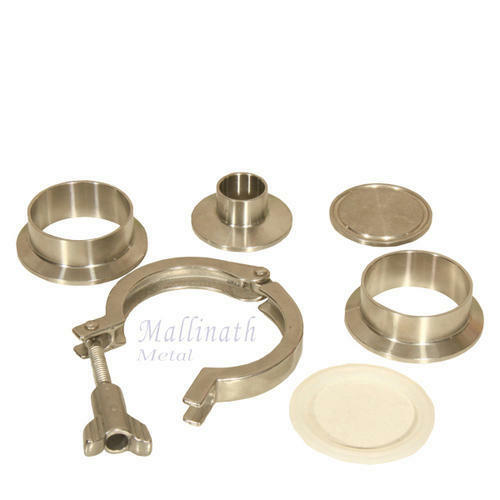 Mallinath Metal is manufacture & importer of SS TC Clamp is a sanitary fitting. SS TC Clamp size is determined by the od of the tubing not the diameter of Ferrule Flange. Compatible size can be joined directly but different od tubes with affect flow also used the Silicon, Teflon, Vitom, PTFE, EPDM long size. 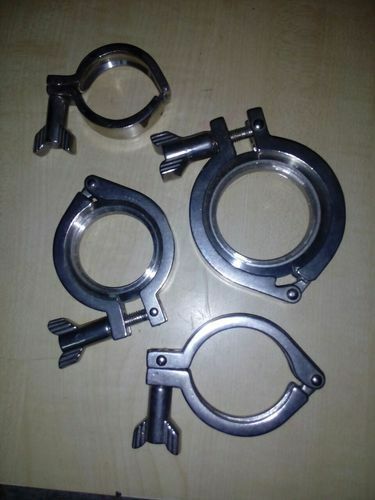 SS TC Clamp is used by various industries. 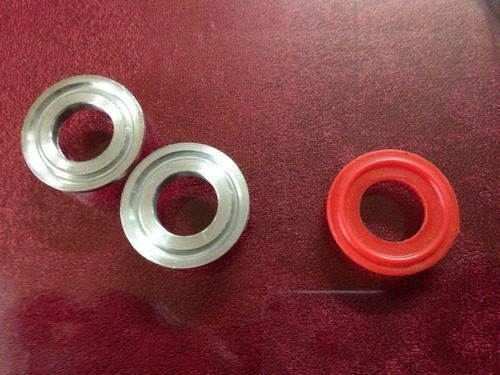 The different types will be tube behave just like an end cape Reducer. 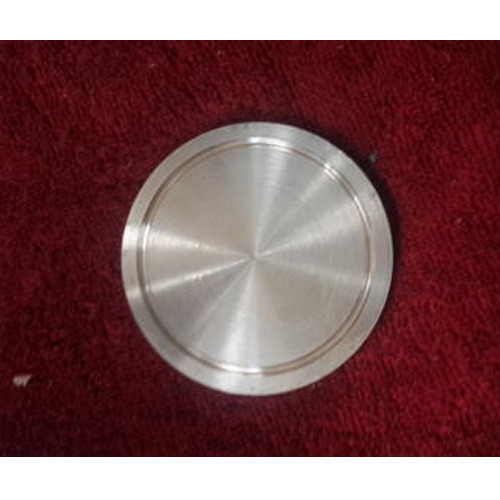 Diameter (mm) 1/2" to 18"
Maliinath Metal is a family owned business located at Mumbai. 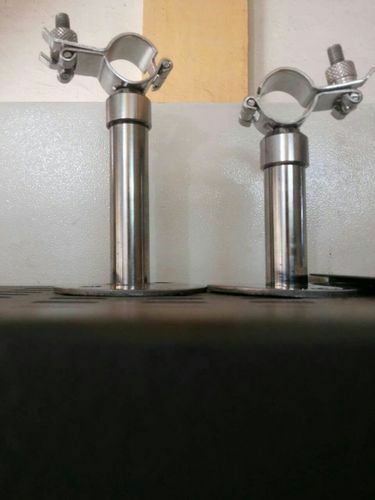 We offer standard and customized Stainless Steel TC Clamp to meet an extensive list of industries (breweries, cider, food & beverage, pharmaceutical, etc). Our store is open in Mumbai and we welcome you to walk in. Our friendly staff is available to answer your questions and help you find what you're looking for. 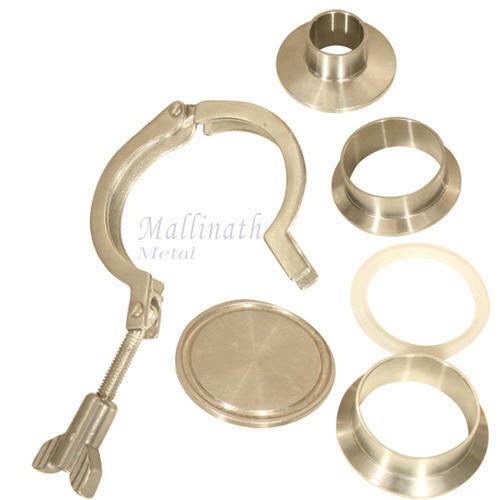 Mallinath Metal manufacture STAINLESS STEEL PIPE HOLDER/ Round Half Clamp which are used to support pipe line. Size - 1/4" - 18"
We offer clients a wide range of Tri-Clamp Hoses for meeting the rotation demands of hoses. 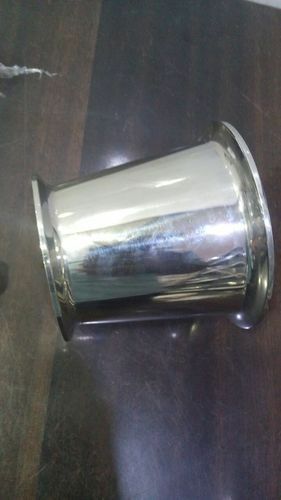 Size - 1/2" - 24"
Size 2 inch, 3/4 inch, 3 inch, 1/2 inch, 1 inch, 1/2" to 48"
Mallinath Metal Manufacture Importer and Supplier a quality range of TC Liner that is manufactured using high grade stainless steel. Our range of union is known for its durability and precision made nature. 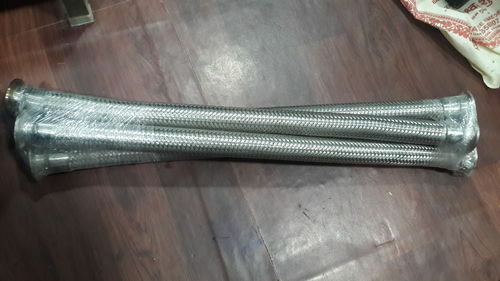 These are widely used for clamp pipe end connections and to give strong support to pipes. We also offer customize facility so as to meet the specific requirements of our esteemed clients.